There are no formal prerequisites for this course. Knowledge of the SAS Information Delivery Portal, Structured Query Language (SQL), SAS Information Map Studio, and SAS Stored Processes is helpful but not required. 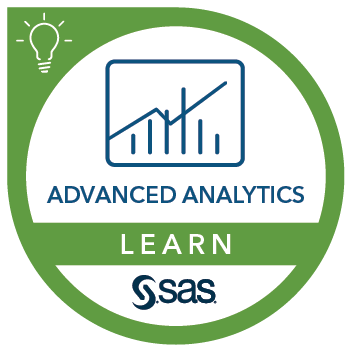 You can gain the SAS Information Delivery Portal knowledge by completing the Personalizing the SAS® Information Delivery Portal course. You can gain the SQL knowledge by completing the SAS® SQL 1: Essentials course. You can gain the SAS Information Map Studio knowledge by completing the Creating Information Maps Using SAS® course. You can gain the SAS Stored Process knowledge by completing the Creating Stored Processes Using SAS® 1: Essentials course.